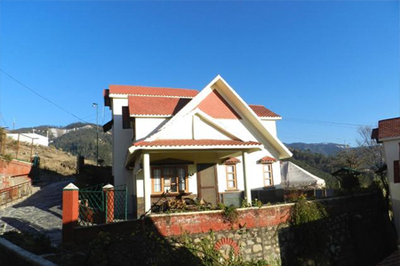 Away from hustle and bustle of city life, this property is best place to avail pleasing stay in lush green surroundings. 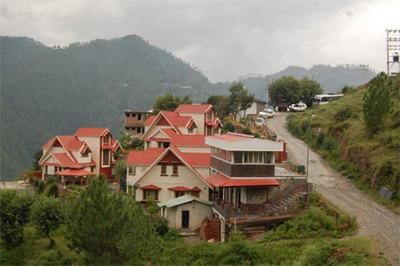 Manla Homes Resort is located in the Village Manla, at Mashobra in Shimla with the accessibility of all three star facilities in-house. 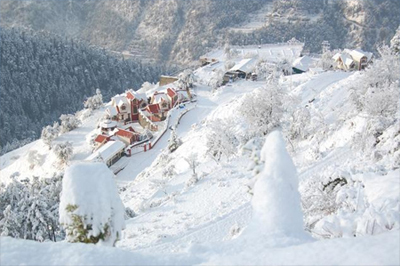 Set yourself free in the well-equipped cosy rooms. 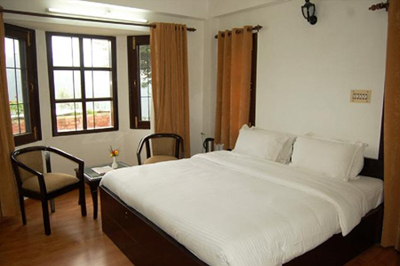 The guest rooms in the hotel are spacious and offer panoramic view of the beautiful surroundings from the large windows. 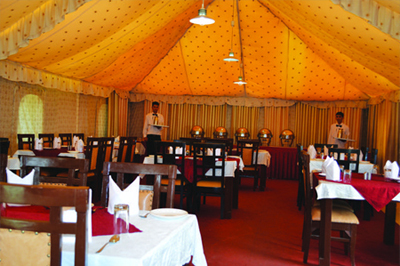 To savour scrumptious flavours guests can head in to the on-site multi-cuisine restaurant. Variety of delectable drinks can be availed at the well-stocked bar. At leisure, have the benefit of soothing massage therapies at the spa centre helping in revitalising your mind, body and soul. 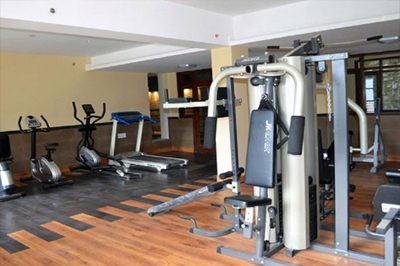 Fully equipped gymnasium will help you carry on with everyday fitness regime without missing a single day. 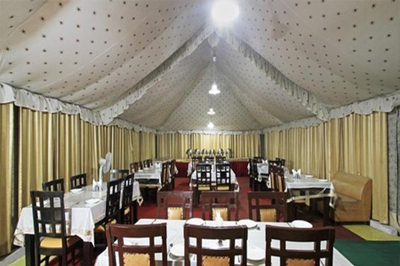 In-house conference hall is perfect for business travellers to arrange corporate meetings without any trouble. Birthday parties or other social gatherings can be organised at the open air terrace space. 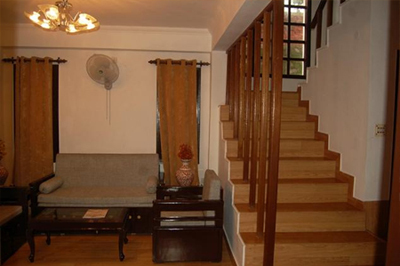 The property maintains 34 advanced guest rooms outfitted with all the modern day amenities like television, tea/coffee maker, safe and direct dial telephone. 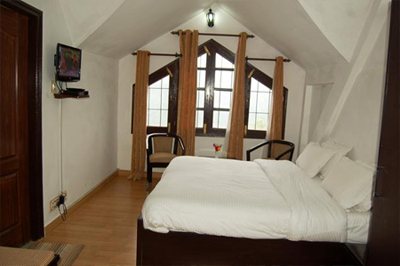 These guest rooms are spacious and feature open air windows to look over the enchanting beauty of nature at its best. Attached bathrooms come with plush toiletries and other bathroom amenities.